Lactase Persistence by David Christopher, M.H. I usually spend more time researching before I write an article but for this one I figured I would just let some tips roll off the tip of my tongue. No central message other than a few things that could help a few people based on my experiences with health and nutrition protocals. Dieting: Can you still eat pie? It’s not easy to lose weight, but I did stumble upon an exciting new program which I have modified to suit my lifestyle and goals. It’s based on fasting – every other day fasting to be exact. It works for me. In fact it is the only thing that has worked as up until th epast few months my weight has been steadily increasing. Two months ago however I started eliminating breakfast every other day and not eating anything with calories from around 8 PM at night until around 10:30 AM. The concept is that fat is burned from your body instead of burning the calories from food. If I were more dedicated to skipping pies and candy I would have lost more than 10 pounds, but I am very happy and satisfied considering my lifestyle has remained mostly the same. Magnesium and Minerals: Can you drink them? I do! Pico sized mag from Dr. Dean and her ReMyte Mineral is a treat for the body. I pour a little in a few bottles of water and sip throughout the day. It gets into the cells better than if you were to take pills. That’s a couple. I’ll post more soon! 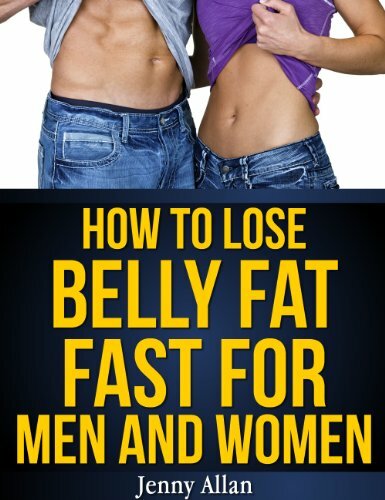 Lose Belly Fat Slimming Tea! Best Weight Loss Tea, Detox Tea, Herbal Slimming Tea, Body Cleanse, Teatox, Fat Burner &amp; Appetite Suppressant, (15 count x 4 Pack Supply) All the best fat burners with Green Tea, White Tea, Oolong Tea, Chickweed Tea, and more. Brazilian Slimming Tea is the safe and effective natural weight loss tool you have been waiting for. Packed with essential vitamins and minerals, plus natural antioxidants called “catechins” and “polyphenols” proven to help melt the pounds away, this blend of teas from around the world is great for losing weight AND promoting overall wellness. SATISFACTION GUARANTEED + FREE DIET PLAN Our number one goal is to help you lose weight with a safe, effective weight loss tea detox! Free PDF from Dr. Hulda Clark! Download it now! on your life drastically but also your friends and family as well. give your body the best tools available to help you fight your lupus symptoms. easy to tell what foods are been used in your meal. easily due to there lack of mobility and the types of medication they take.